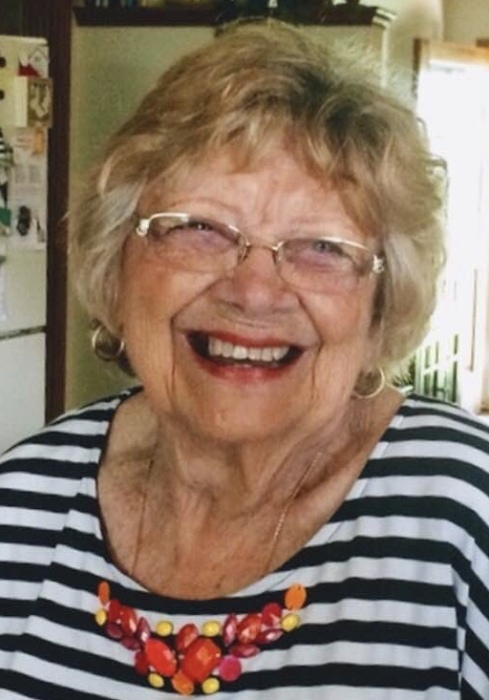 Mrs. Bobbye Sue Wright of Campbellsville, daughter of the late Robert and Margaret “Woo” (Inmann) Stegall, passed from this life on Tuesday, April 2, 2019 at her home. Born in Ft. Worth, TX on December 5, 1929, she was 89 years, 3 months, and 28 days of age. She had made a profession of faith in Christ and was of the Episcopalian faith. Bobbye was a certified dietitian and a homemaker. She enjoyed traveling with her husband, William Robert “Buck” Wright, II, and they joyously sailed most of life’s seas together – both figuratively and literally, until his death in December 2006. She was always an encouraging and upbeat person, and lifted many spirits with her outgoing and happy personality. She was also preceded in death by two grandsons, Sean Robert Wright and T.J. Mays. There will be a funeral service to honor the life of Mrs. Wright on Friday, April 5, 2019 at 1:00 PM in the chapel of the L.R. Petty Funeral Home, Campbellsville, KY. Burial will follow in the Campbellsville Memorial Gardens Cemetery, Taylor County. Bro. Carl Lusk will be officiating. The family will receive friends at the funeral home on Friday, April 5, from 11:00 AM until time for the service. In lieu of flowers, please consider memorials in the form of donations to Hosparus of Green River. Those can be made in person at the funeral home, or online anytime through the “How Can I Help” tab on the front page of this site.